During the preparation of the draft budget for the current year, the federal government of Canada announced a new incentive of 5,000 CAD ($3750 or 3305 euro) for electric vehicle buyers worth less than 45,000 CAD (29739 euro or $33759). In order to help more Canadians to buy vehicles with zero emissions, the 2019 budget intends to allocate 300 million CAD over three years. In some Canadian provinces, there are already local initiatives to promote electric transport, but, unlike the United States and many European countries, there has never been a nationwide program to reduce the cost of electric vehicles. Electric cars like Nissan Leaf, Chevy Bolt EV, Hyundai Ioniq Electric and Smart EQ fall into the price range up to $ 45,000 . At the same time, all Tesla models are not included in it, since the base Model 3 costs about 47,000 Canadian dollars. The budget document also mentions plans to support investments in Canada’s domestic auto industry so that it can become the world leader in zero-emission vehicles. 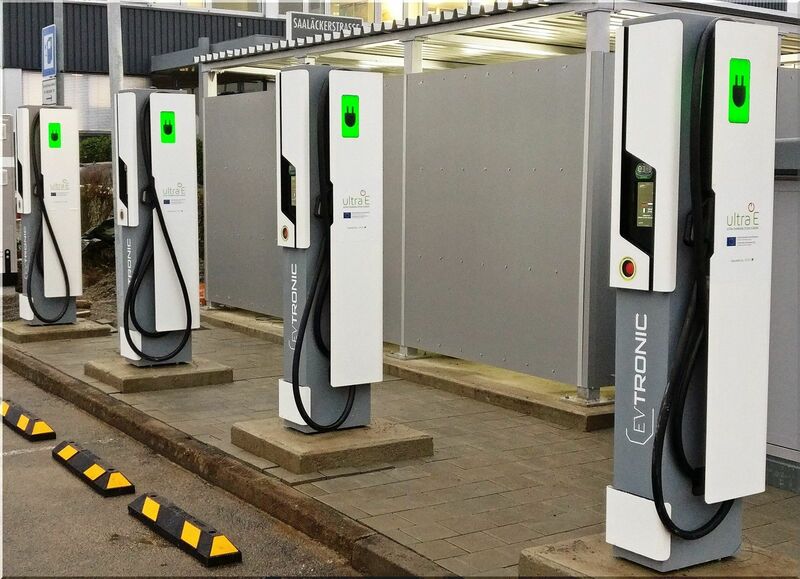 In addition, the Canadian government will expand the program to create a nationwide network of charging stations for electric vehicles. “With this budget, we are taking steps to make zero-emission vehicles more affordable for more Canadians…who want to make the switch and pay less at the pump,” said Bill Morneau, Canada’s Minister of Finance, as he introduced the budget in Parliament. According to FleetCarma, for the first ten months of 2018, Canadians purchased 34,357 electrified vehicles. This amount includes plug-in hybrids that don't pass as zero-emission transport, while cumulative vehicle sales for this period is around 1.72 million units.